Best newcomer at the Zimhiphop Awards has one request for us this winter and that's to put some respeck on Bulawayo.His latest single taken off his award winning album Color Of Dreams is an attempt to regain lost pride for his hometown Bulawayo fondly known as City Of Kings (and Queens of course).Production was handled by Marvin and the sound leans towards the Skanda vibe and if you hadn't paid attention to his album this might be reason enough to pay it a revisit. 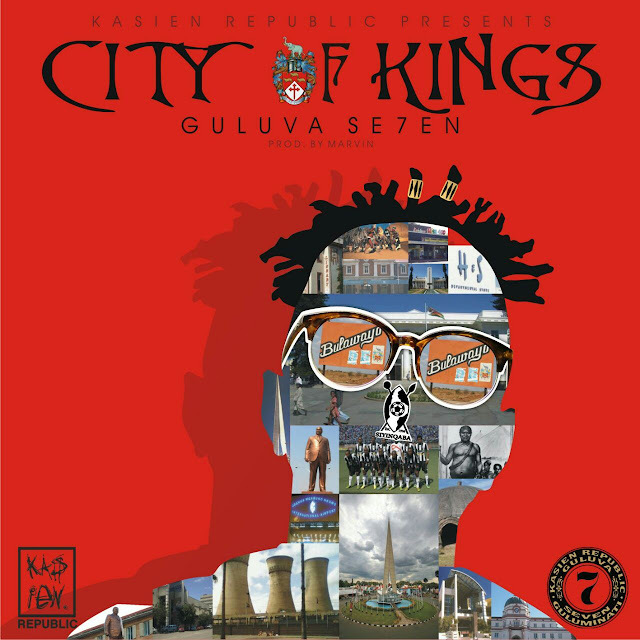 Like the title suggest the song is all about Bulawayo and the Kasien Republic Head Honcho takes us on a full tour of the City of Kings from its icons,sounds and prominent places.In one verse he shouts out hoods from said Bulawayo while he spits about the influence of Jays Marabani,Cool Crooners,Sandra Ndebele etc on him and his music in the next.The ultimate Bulawayo Icon the late Vice President of the republic Joshua Nkomo isn't spared either as Mr Kasien salutes him for the role he played in shaping many a King/Queen's dream. A quick chat with Guluva on the sidelines of the release revealed some pretty interesting things about his relationship with Bulawayo.He revealed that he feels most artists in the genre have neglected the city focusing mainly on their hoods not the city as a whole.He recalls listening to various legends past and present and how they were proud of Bulawayo and being inspired by the same legends to channel his energy into producing an ode for his city that's strictly hiphop.So next time you meet the homey around be sure to put some respect on his city's name,it's only right.